Is there a pothole in your road, a downed power line, a code enforcement issue or a health violation? If you need to reach a City official, here’s a good place to start. Check out the options below to find the best person or agency to contact. If during work hours, please call the Public Works Department at (360) 384-4006. If after hours, please call 911, inform them it is not an emergency and give them the details. 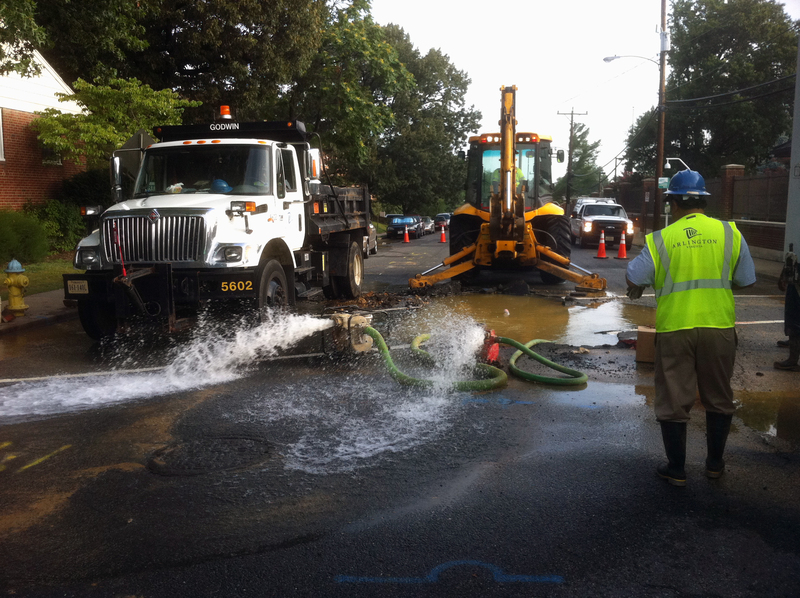 They will contact our public works team. Please contact Puget Sound Energy for information on power outages. Click here to see their Outage Map and report a power outage. Pothole or Dangerous Road Condition? If during business hours, please call Public Works at (360) 384-4006. If after hours and a danger to the public, please call 911 and they will be in contact with Public Works. 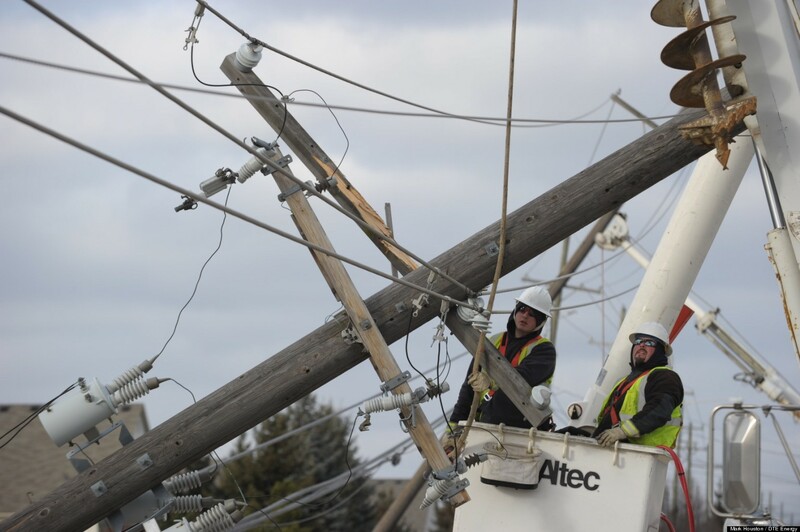 First, check to make sure that the power isn’t out in the surrounding area, then call Ferndale Public Works at (360) 384-4006. Contact Puget Sound Energy by clicking here and filling out the form. Whether it is an RV parked too long, or a chicken coop that is attracting pests or a shed that looks about ready to fall down on your property, all of these are handled by our Code Enforcement Officer Jesse Ashbaugh. Click here to go to our Code Enforcement page. In high winds, trees and limbs can pose a hazard to you and your property. Make sure everyone is safe. Even after a tree has come to rest in your property, it is still a potential hazard and can shift in the wind. Safety first. If the tree is blocking the roadway or sidewalk, let us know. 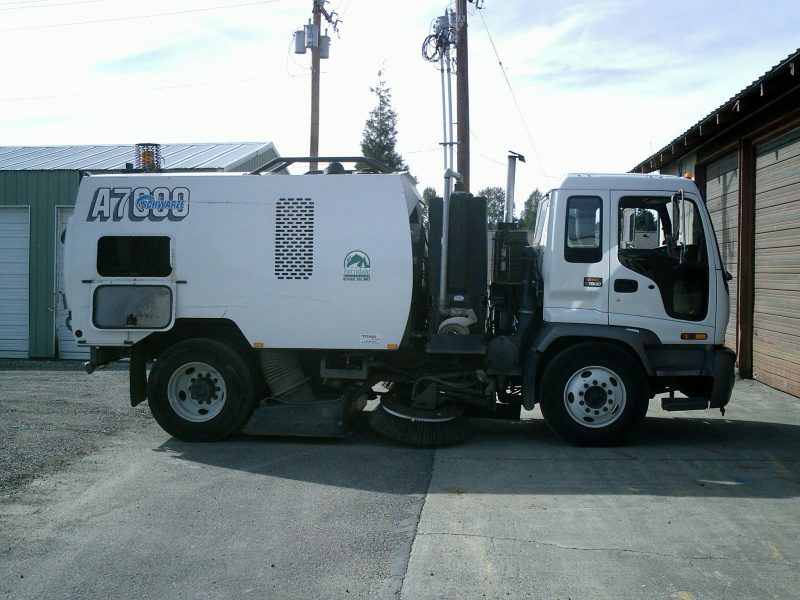 If it is during work hours, call Ferndale Public Works at (360) 384-4006. If it is after hourse, call 911 and they will contact the appropriate public works department (the County or Ferndale) for removal. If the tree falls on private property, take pictures and file a claim with your homeowner’s insurance. Follow their process as directed by your insurance agent. Contact an arborist to remove the fallen tree. A licensed professional is best for handling the large removal of a tree. If you believe that you have a claim against the City, you can find the appropriate form on our website here. Storms are trying times for communities and Ferndale shines the brightest when we work together. Be a good neighbor, drive carefully when there is debris in the road and use good judgement. Observe a Spill or Discharge? 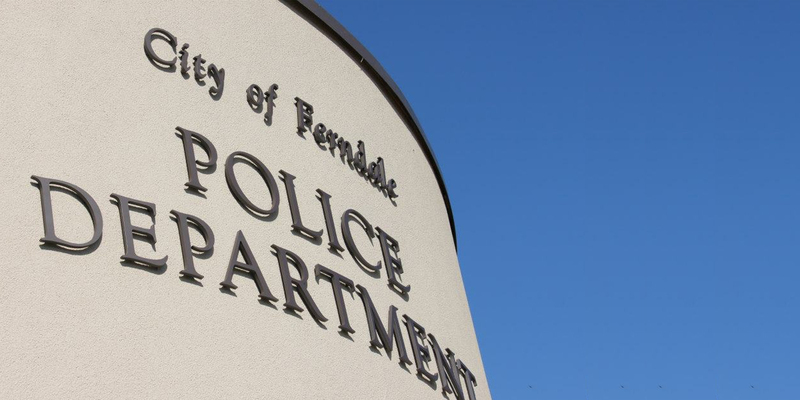 The City of Ferndale has established (360) 685-2357 as its hotline for reporting spills and other illicit discharges into the stormwater system or directly to any streams, creeks, or the Nooksack River within the city limits. The PW department has been sweeping City streets for years as an effort to keep the streets in good repair and looking nice. Since the inception of street sweeping there have been modifications made within stormwater that require us to sweep more often. Street sweeping is now helping to keep the storm system clean as well as the streets. While we put a considerable effort into maintaining a consistent schedule throughout the entire City, there are many variables that make it impossible.